When Harold is told he only has a week left to live he decides to make a bucket list of everything he wants to do before he dies. With no money to make his wishes come true, he decides to mooch off a former foe. 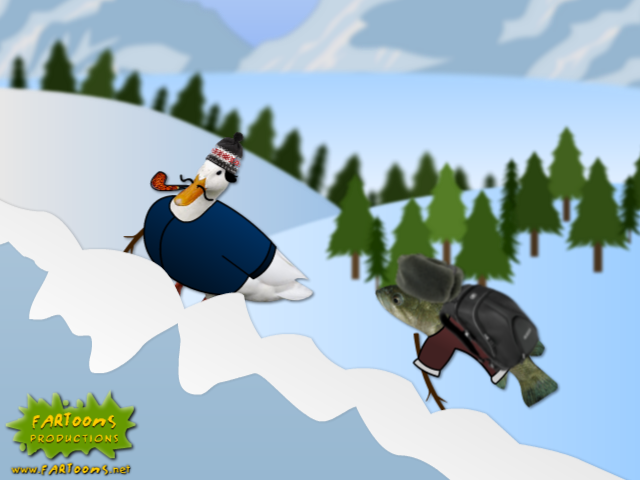 “Here Today, Gone Tumor-row” is the twelvth episode of the animated web series “The Wish Fish Family”. It will be available online on YouTube and FARToons.net in May 2012. I finished the newest episode of The Wish Fish Family and it is available to watch on YouTube! If you are a Beatles fan, you will notice countless references to the band. I hope you enjoy it! Despite my hatred for making Barney Commercials, I decided it was time to make another one for the fans. The Wish Fish Family Episode #11 will be available within the next month. 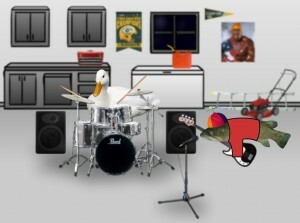 Harold, Junior and Duck Bill form a band whose hit song makes it to the top of the charts. But when fame becomes too much, Junior threatens it all with his new drug addiction. “Fish of the Day” is the eleventh episode of the animated web series “The Wish Fish Family”. It will be available online on YouTube and FARToons.net in June 2012. Well, here it is. Much earlier than expected. 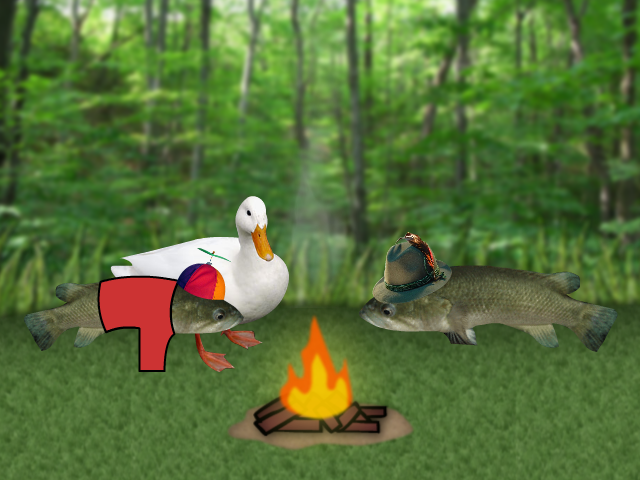 The tenth episode of The Wish Fish Family. It only took me five and a half years to get to ten episodes. I hope you enjoy it! Episode ten of The Wish Fish Family is now back in production for no reason other than I am extremely bored with everything. I am not enjoying getting back to animating again. But what else do I have to do with my time? Look for it to be released this May.